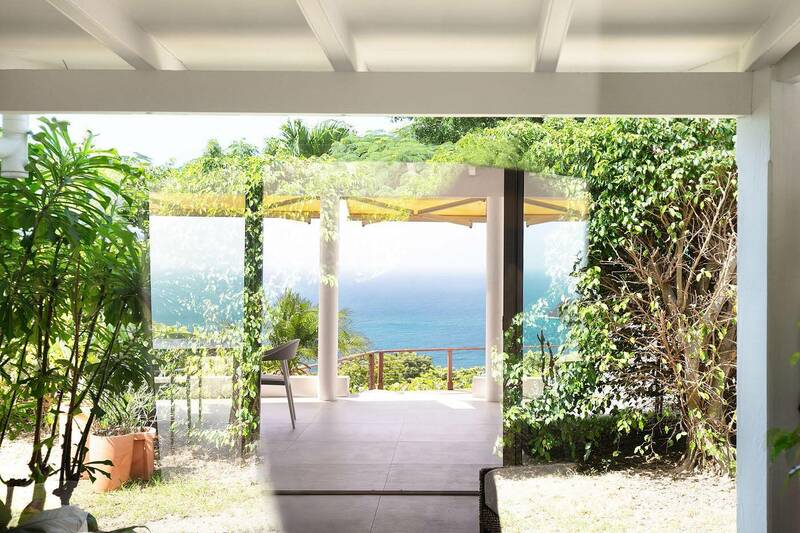 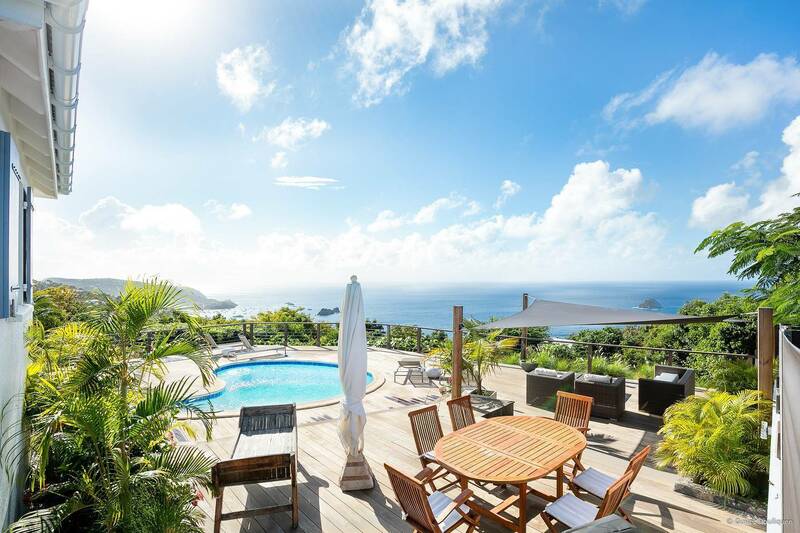 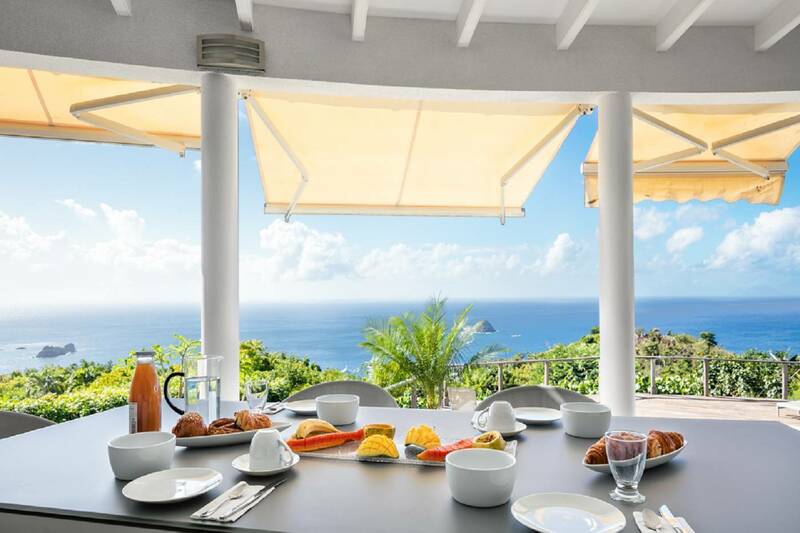 Dream About: A St. Barth villa vacation in a peaceful hideaway with gorgeous views of the sea and the sunset. 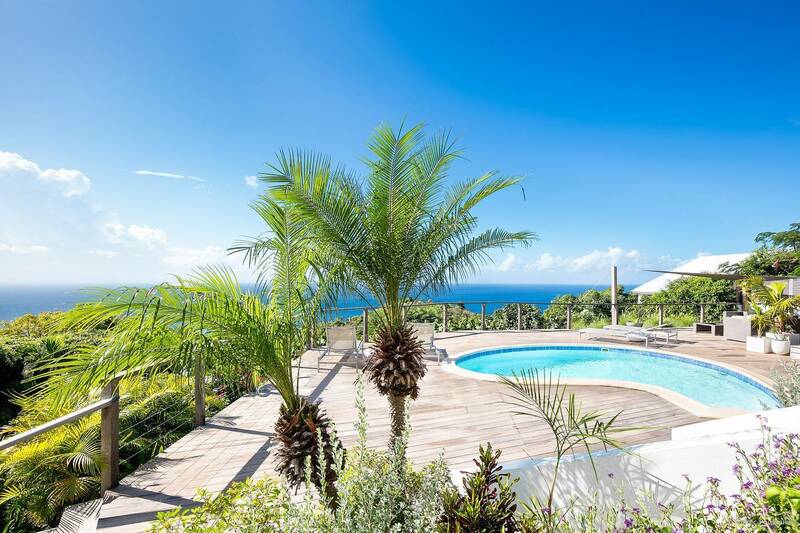 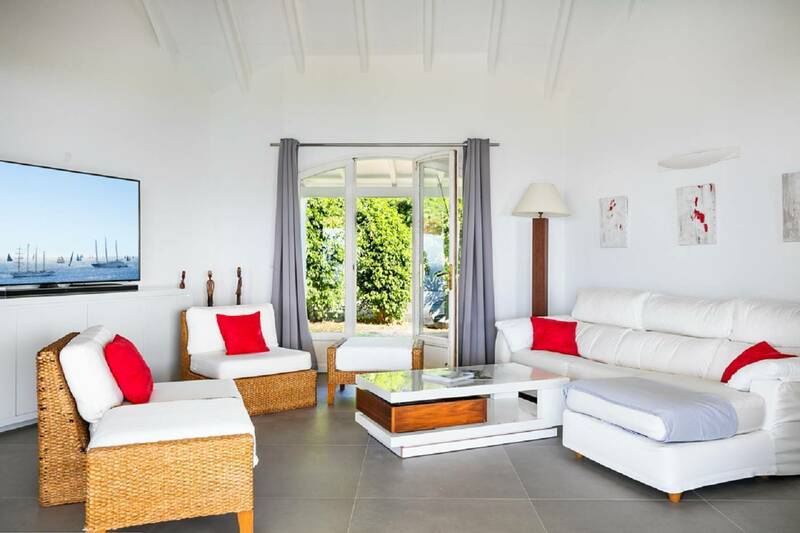 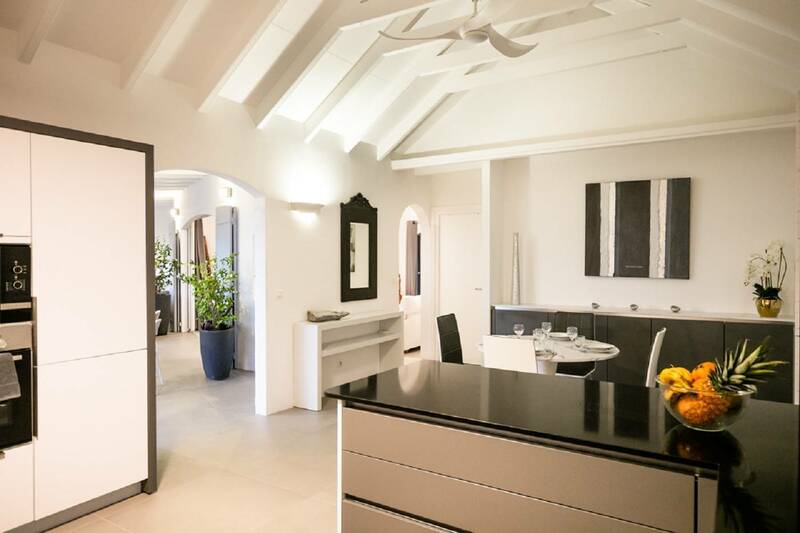 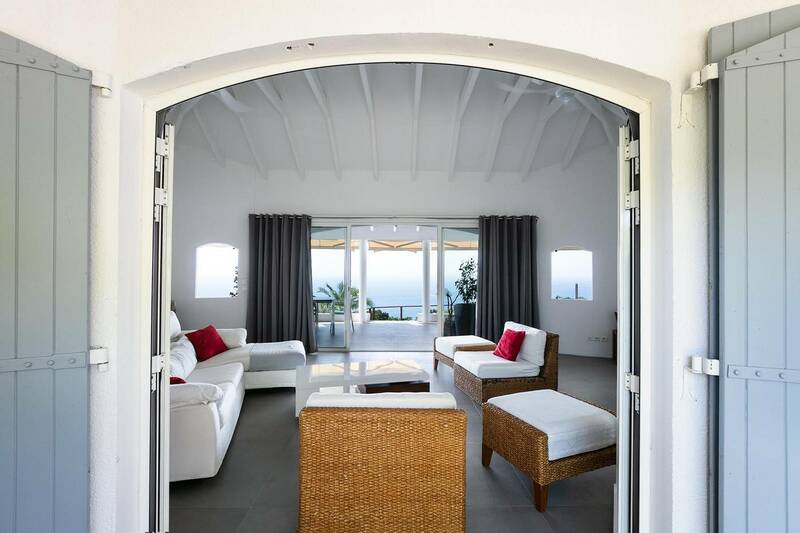 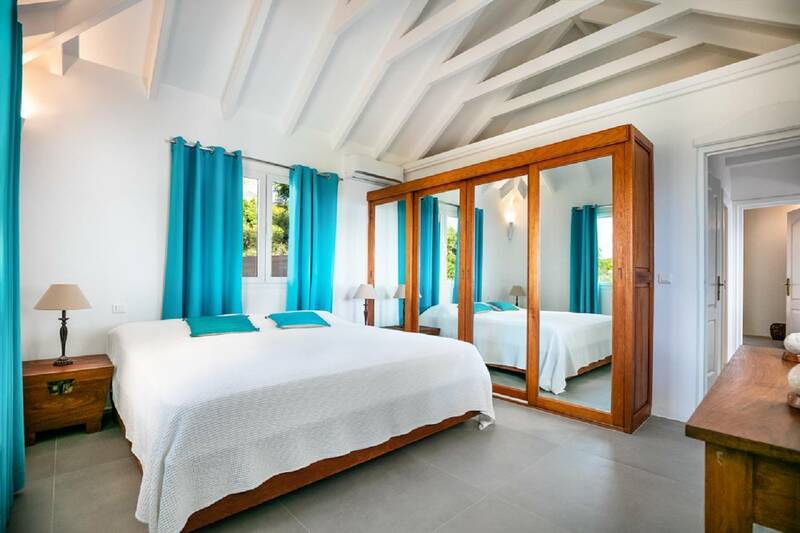 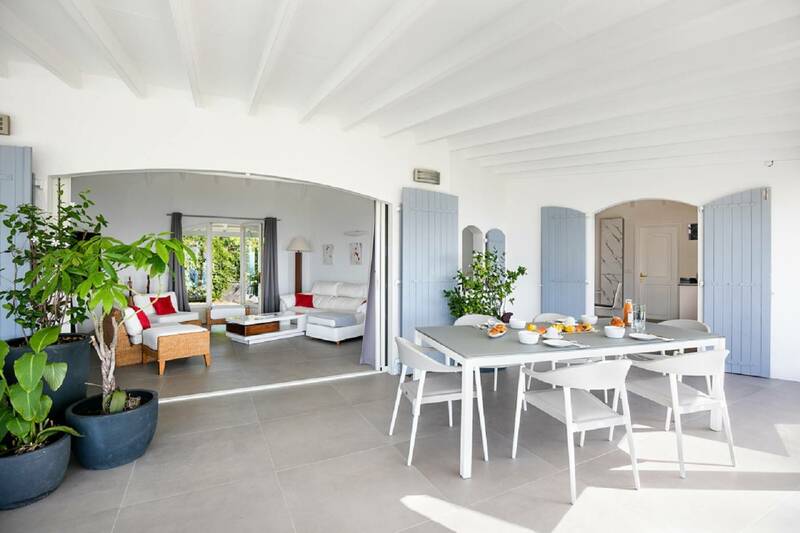 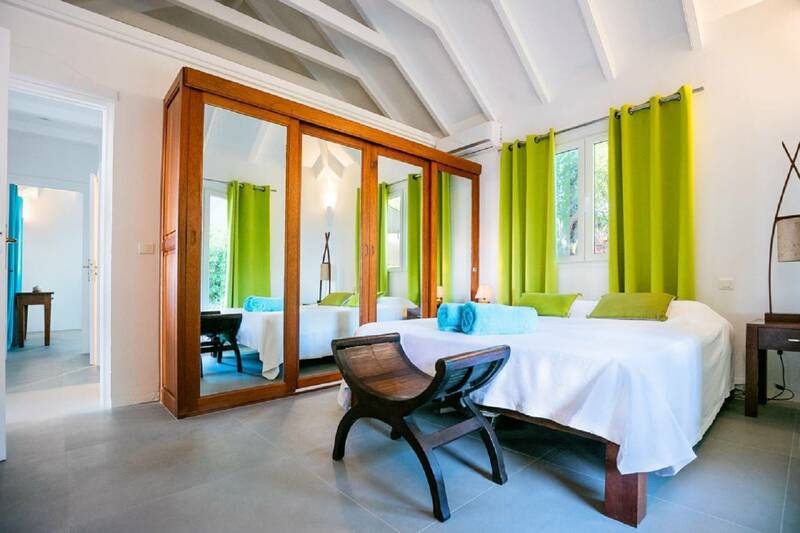 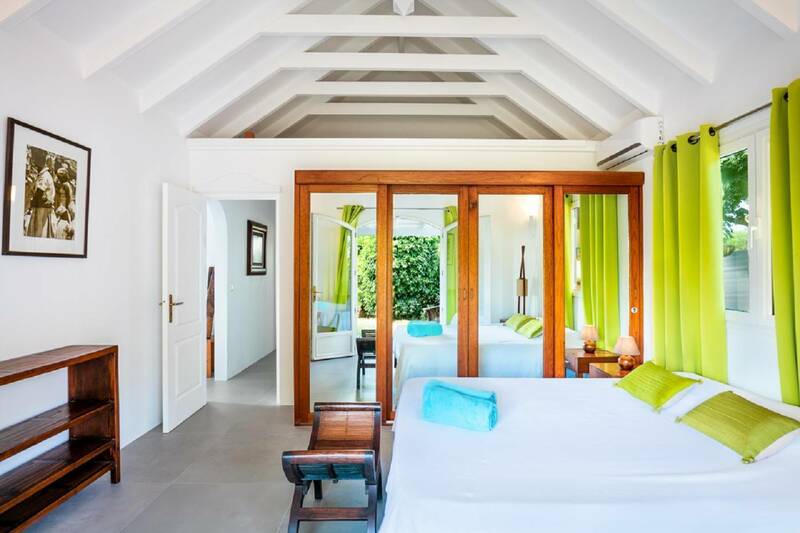 A hideaway-like Colombier setting is just one of the reasons that guests love 3 bedroom Villa Pipiri, also known as Taniko. 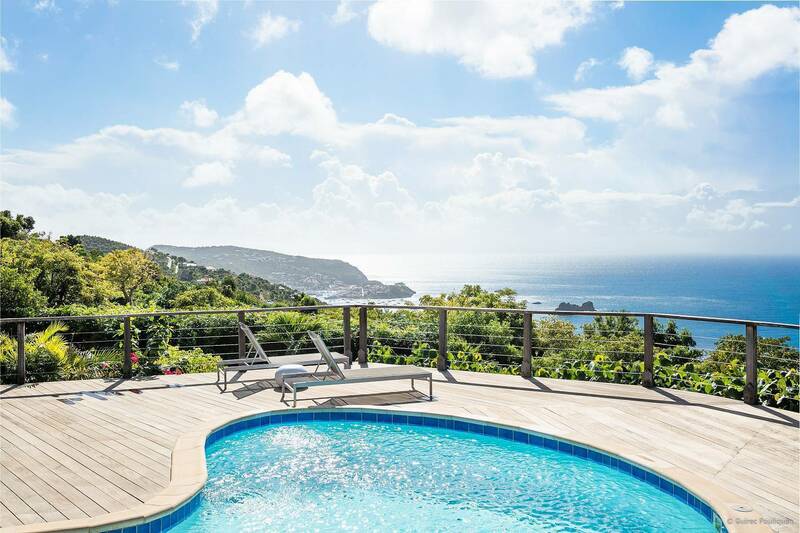 The view beyond the lush, green hills to the sea is another and the pièce de résistance is the pool. 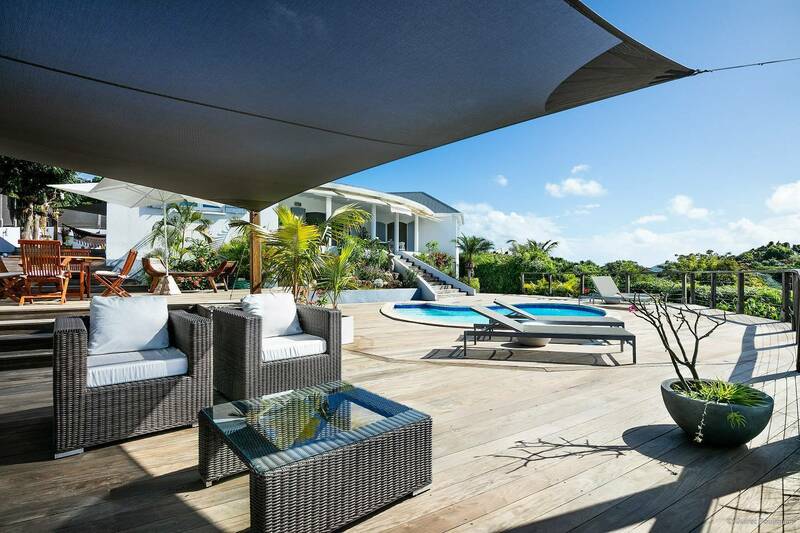 Shaped like a nautilus shell, it’s just a few steps down from the terrace and surrounded by a wooden deck. 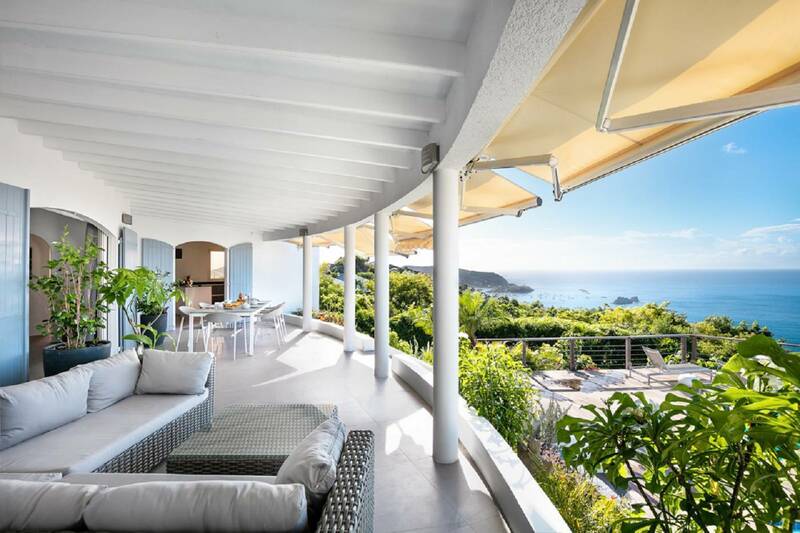 It is the villa’s focal point and the perfect spot to relax and enjoy the St. Barth villa lifestyle and the glorious sunsets. 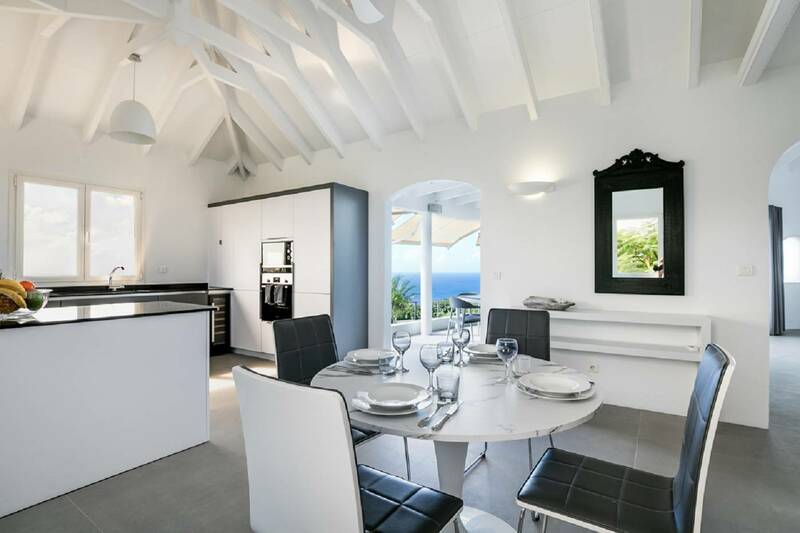 Indoors, there’s a comfortable, living room, a dining area and a well-equipped kitchen. 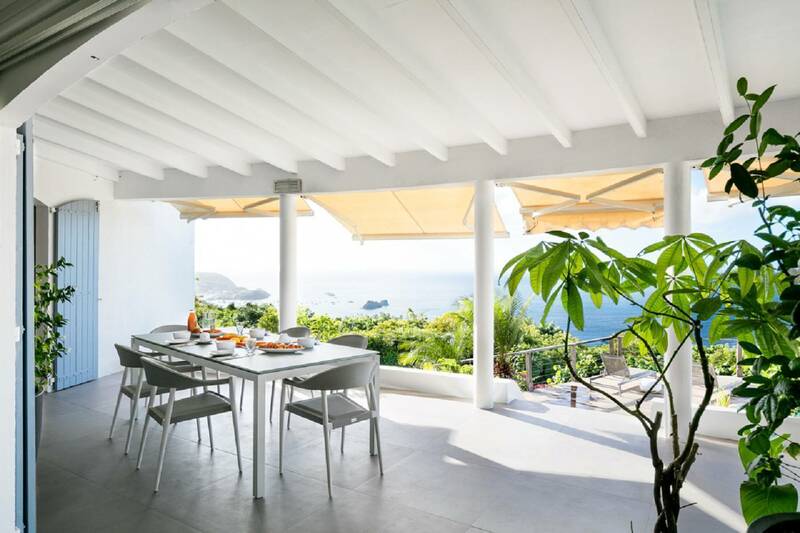 The terrace includes a covered section furnished for outdoor living and al fresco dining. 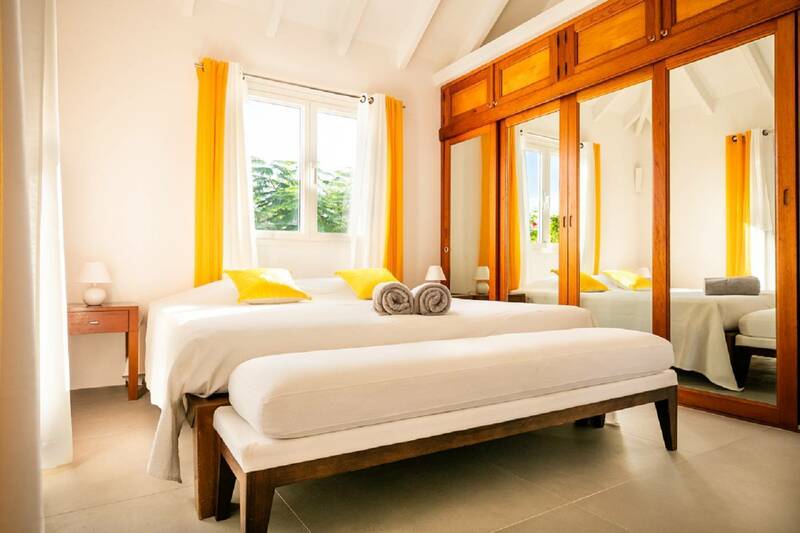 The three air-conditioned bedrooms (king beds) are attractively furnished with views of either the ocean or the tropical gardens. 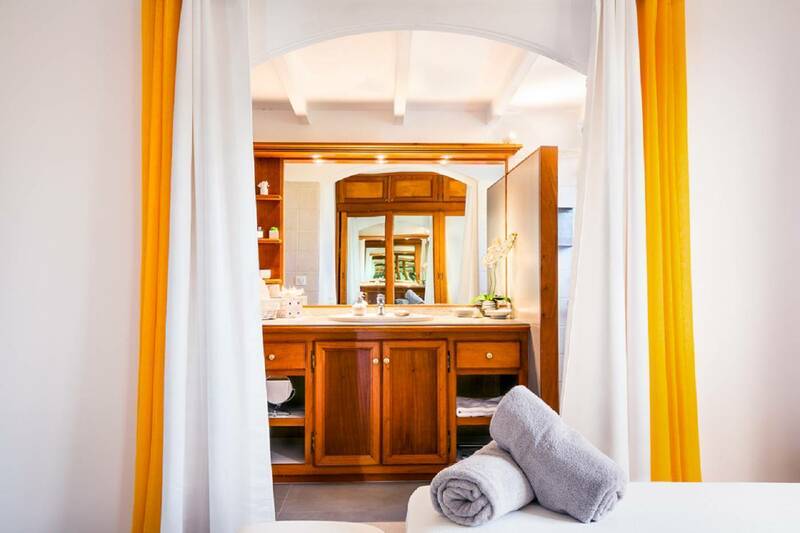 One has an en suite bath and the other two share a large bathroom. 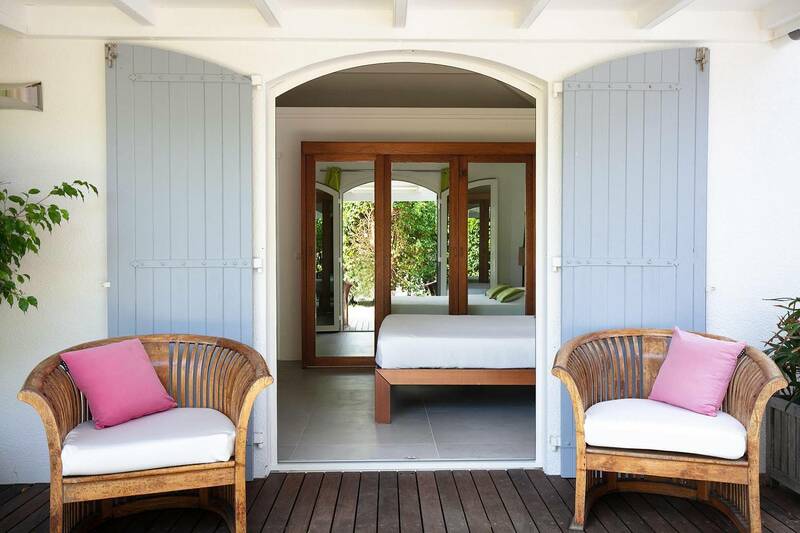 The rear garden area features a built-in outdoor barbecue, a dining area, a sofa and a hammock. 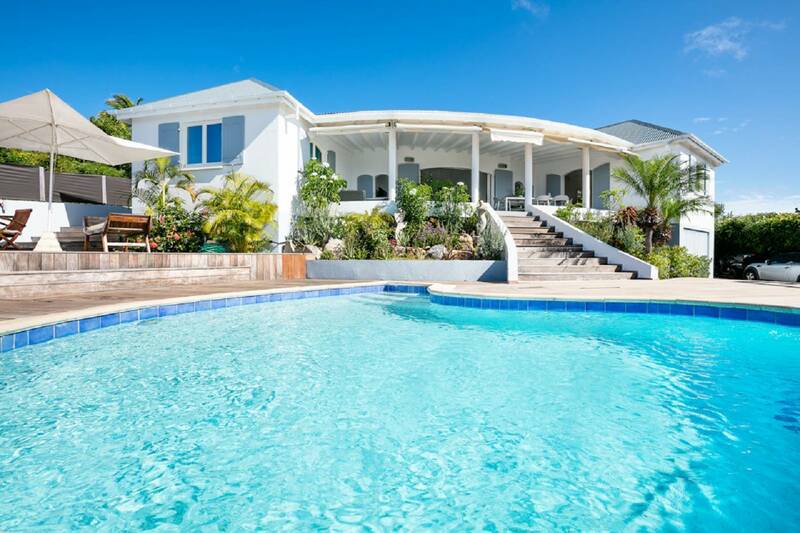 The pool, shaped like a nautilus shell. 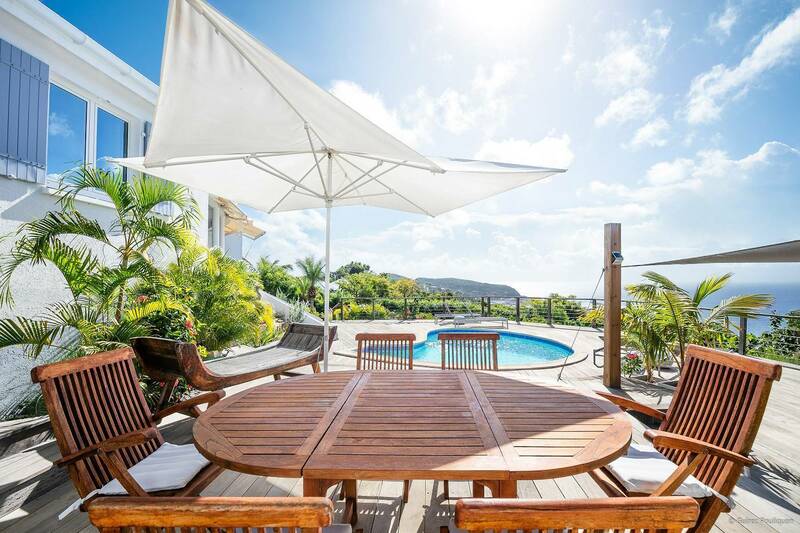 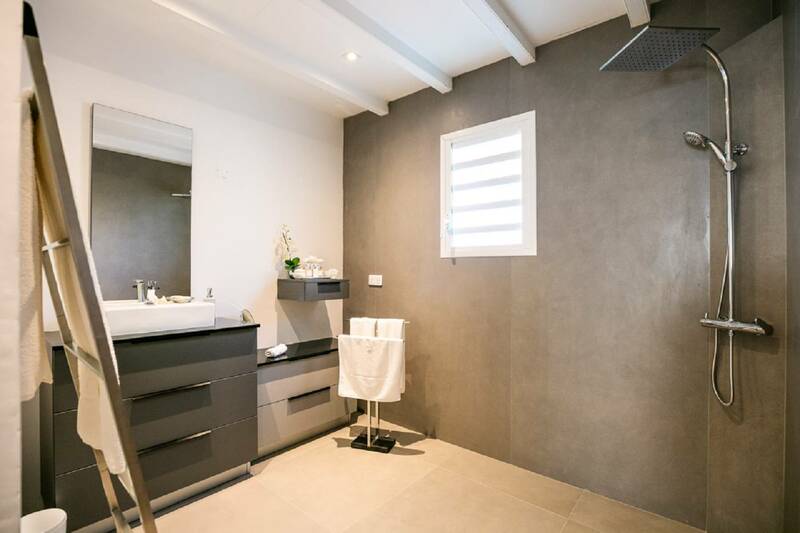 Beautifully landscaped; 3 bedrooms, 2 baths (one en suite); terrace with a covered dining area and pool deck.